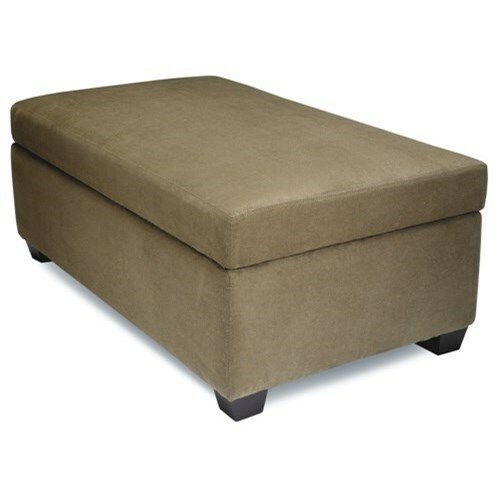 The 2424 Rectangular Storage Ottoman with Lift Top at Stoney Creek Furniture in the Toronto, Hamilton, Vaughan, Stoney Creek, Ontario area. Product availability may vary. Contact us for the most current availability on this product. Frame Construction Every frame is made with an extra thick 1 1/8” solid wood frame of selected soft and hardwoods that have been kiln dried. All frames are stapled, glued, and corner blocked for added durability allowing us to offer our customers a lifetime warranty.